McKenna Johnson is a current junior and enjoying her first year as part of the Boise Highlights team. Ever since she can remember, writing has been her strong suit in school and has fueled her interest in journalism. She is thrilled to be a reporter and to make her mark on Boise High. In addition to the newspaper, McKenna is the vice president of Boise Highs Key Club and a member of the Brave Sensation dance team. 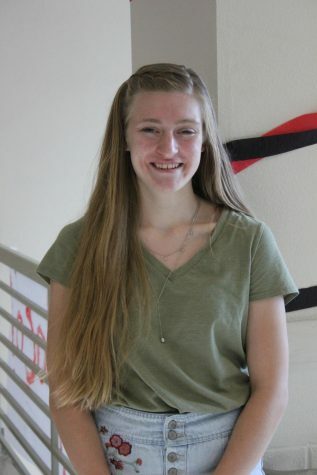 Outside of school, McKenna enjoys dancing competitively, reading, and volunteering. After high school, she wishes to further her journalism career and travel the world.